So, here are some of my best finds last month! :D These are some of the products I love using - they're really good, plus worth single cent you'll have to shell out for them. Many are inexpensive but the pricey ones really take the cake, promise. 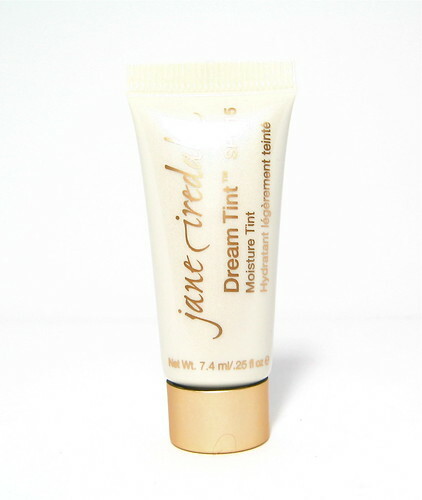 The Dream Tint Moisture Tint with SPF15 is the product I'm currently saving up for. It's awesome. It doesn't have much coverage, but it somehow evens out my skin beautifully. I also like how it acts as an excellent primer before foundation. It's P1,900 (OUCH) but I think it's worth the price! 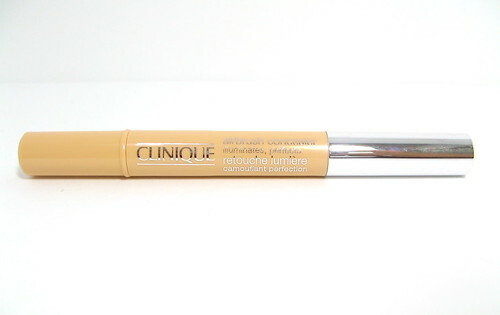 The Clinique Airbrush Concealer lightens and brightens my eyebags in a jiffy. It doesn't crease much and doesn't feel like anything once applied - brilliant. The In2It Waterproof Blush Set is made of awesomesauce. 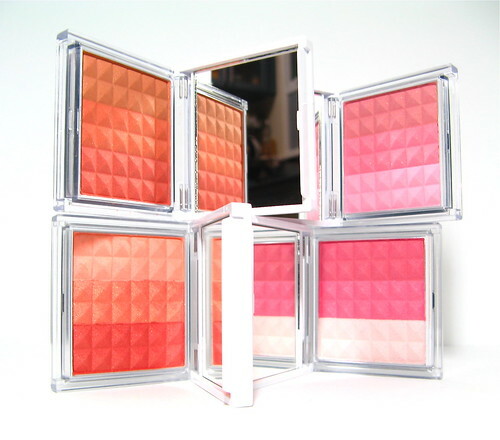 Gorgeous colors and great lasting power makes these blushes a mainstay in my kit. Try Lovebird and Affinity! The Yves Rocher Bronzer and Shimmer Powder Duo is another product I'm really enjoying. 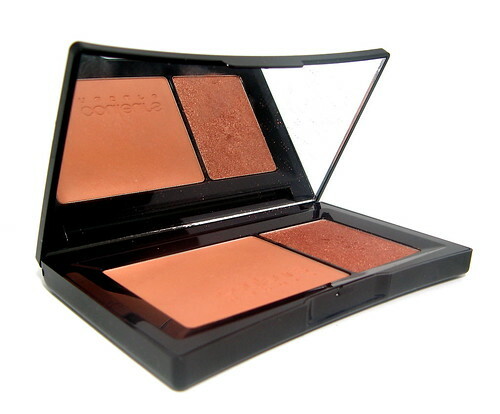 It's a great contouring set at a friendly price - only P680. There are tons of great lip balms out there, but there are only a blessed few that are organic AND highly pigmented at the same time. 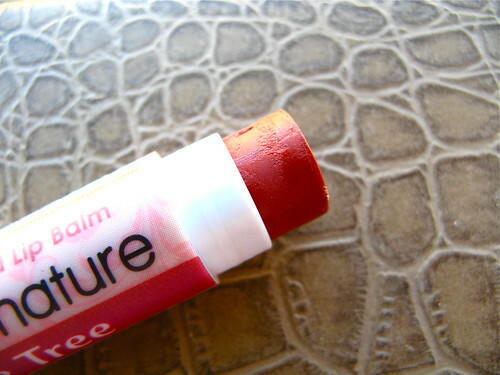 The Human Heart Nature Tinted Lip Balm in Flame Tree is a great option, at only P75 too! 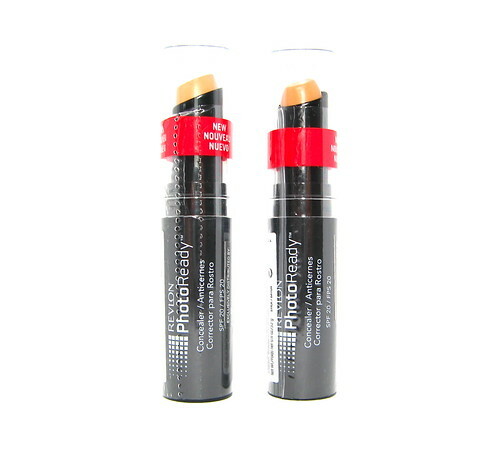 The Revlon PhotoReady Concealer got a lot of raves because of its surprising pigmentation, lasting power, and smoothness - remarkable qualities for a drugstore concealer. Must-have if you're looking for something to cover blemishes. The Tony Moly Dear Me Petit Cotton Pact is currently my go-to touch-up powder. It banishes oil and makes my face look smooth, while at it! The effect is hard to describe but I got compliments while wearing this. I'm a fan of Avon's Skin So Soft lotion line. I'm happy to say that the new Signature Silk Resplenishing Body Lotion does not disappoint! It smells great and doesn't feel greasy at all. Ahhh, this. 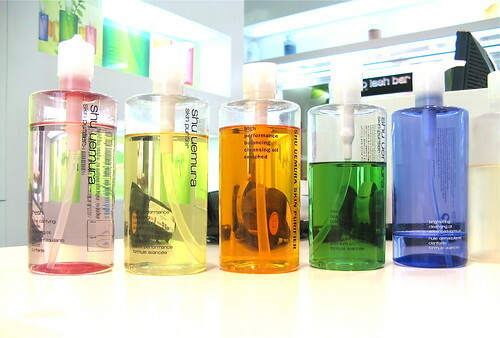 I don't think I'm ready to blow 4gs on a full-sized Shu Uemura Cleansing Oil but hot damn the Brightening EX one is. So. Good. It really does brighten my face and removes face makeup effectively. I'll be thoroughly sad when I run out of my travel size. :( But I'll have enough time to think about buying this, by then! My super fave lipstick at the moment is the MAC Viva Glam VI Special Edition. It looks so pretty on my skintone! 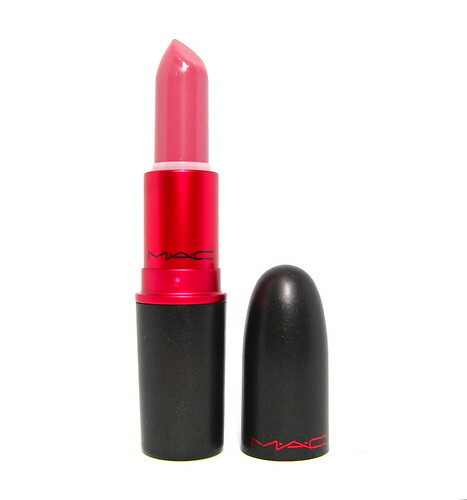 Unfortunately this is no longer for sale since it's LE...but I'm sure MAC has other similar colors. And that's it! Care to share your best finds from last month?